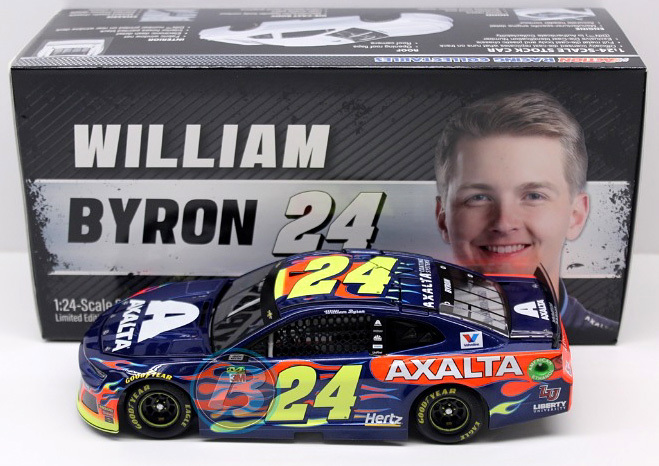 2019 William Byron #24 Axalta / Chevrolet Camaro ZL1 NASCAR 1/64 diecast, by Action Lionel. 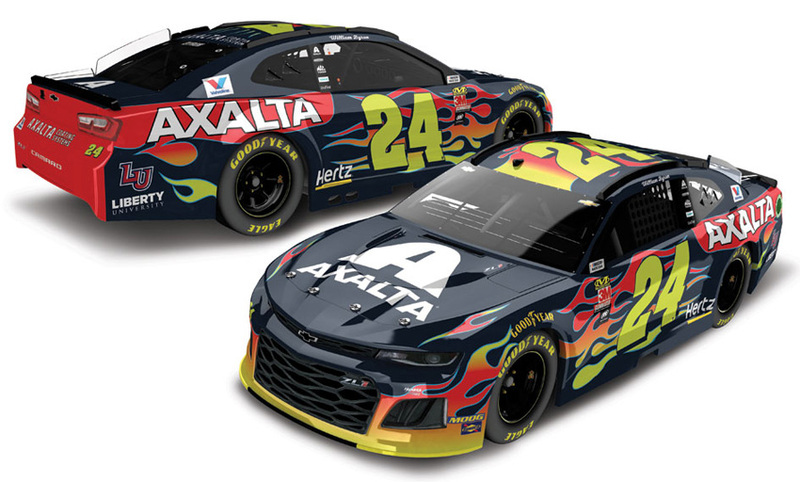 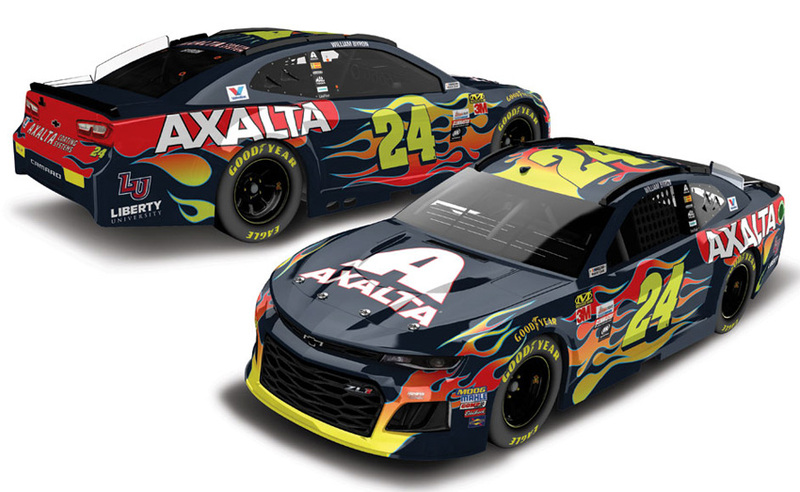 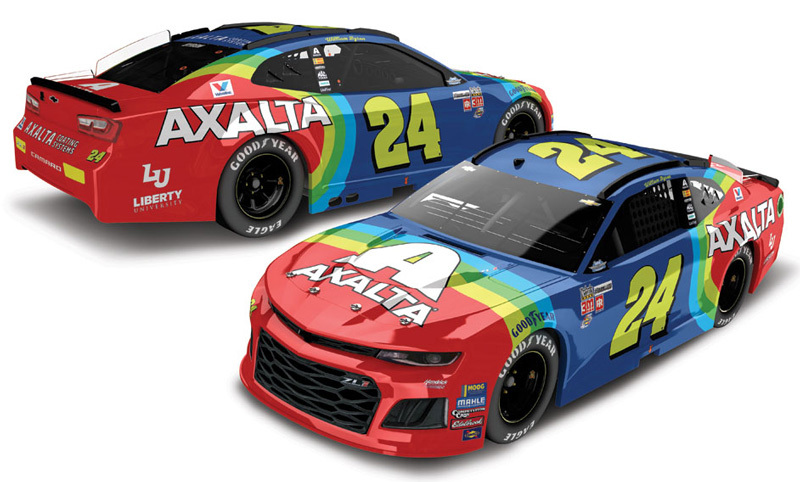 The Hendrick Motorsports #24 Axalta Chevrolet Camaro ZL1 will be raced by William Byron in 13 events during the 2019 Monster Energy NASCAR Cup season. 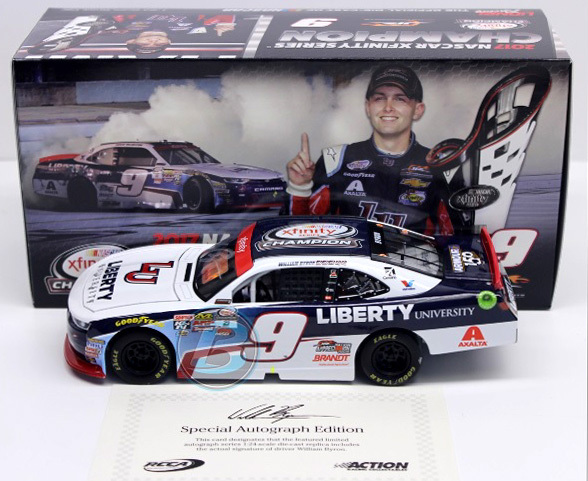 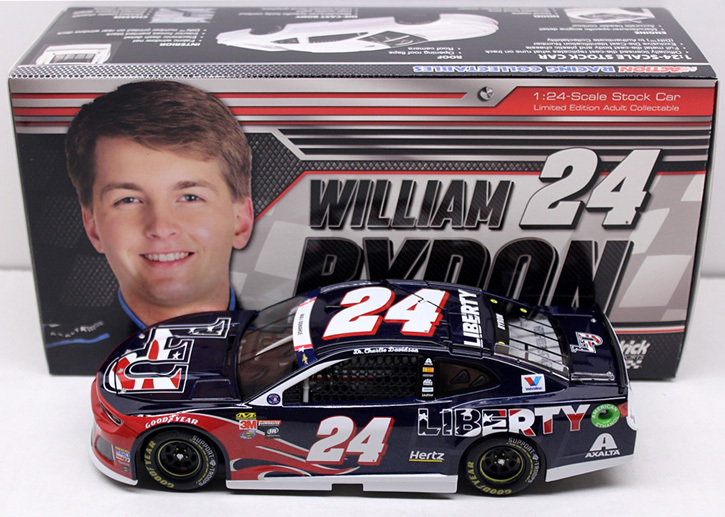 2019 William Byron #24 Liberty University / Chevrolet Camaro ZL1 NASCAR 1/64 diecast, by Action Lionel. 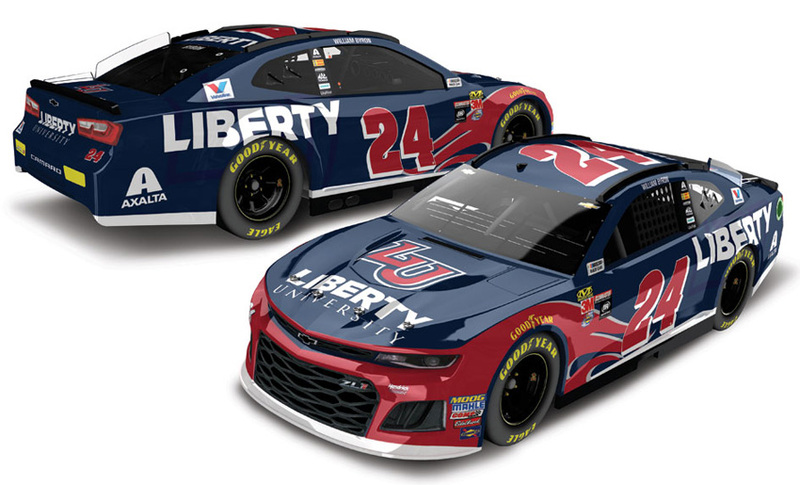 The Hendrick Motorsports #24 Liberty University Chevrolet Camaro ZL1 will be raced by William Byron in select events during the 2019 Monster Energy NASCAR Cup season. 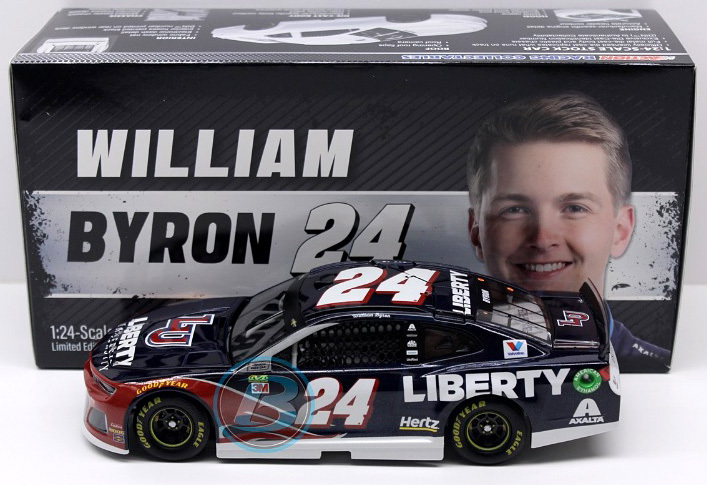 2019 William Byron #24 Hertz / Chevrolet Camaro ZL1 NASCAR 1/64 diecast, by Action Lionel. 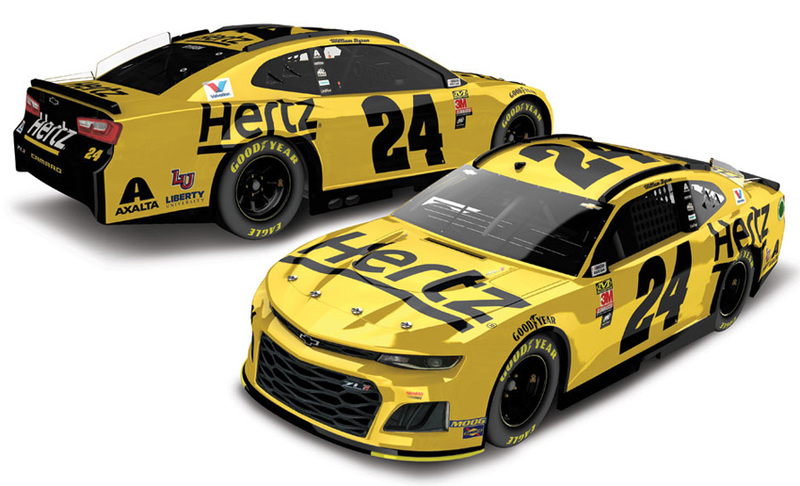 The Hendrick Motorsports #24 Hertz Chevrolet Camaro ZL1 will be raced by William Byron in select events during the 2019 Monster Energy NASCAR Cup season. 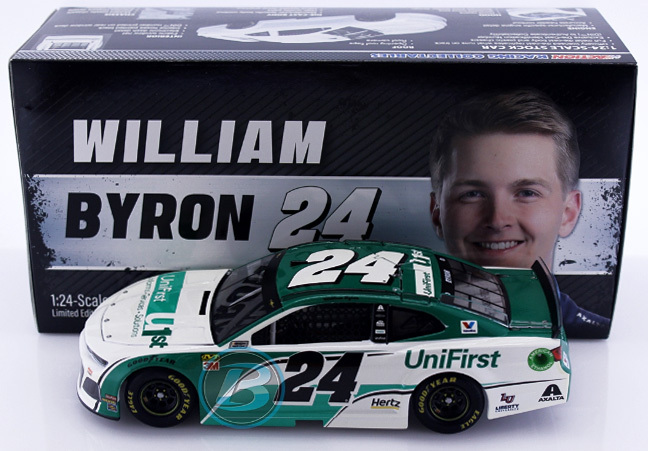 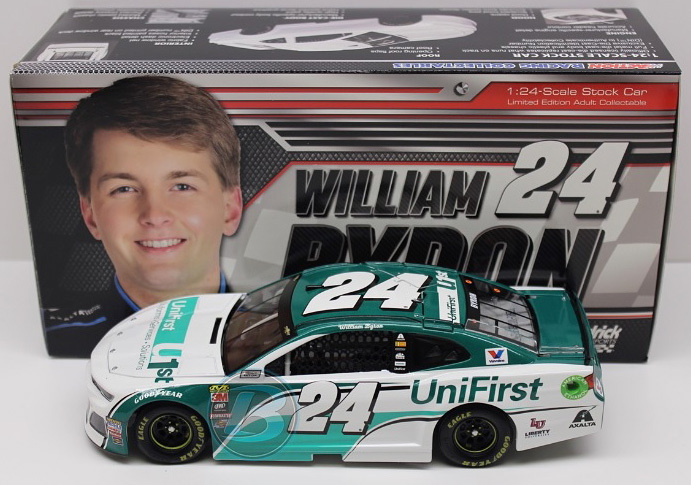 2019 William Byron #24 UniFirst / Chevrolet Camaro ZL1 NASCAR 1/64 diecast, by Action Lionel. The Hendrick Motorsports #24 UniFirst Chevrolet Camaro ZL1 will be raced by William Byron in select events during the 2019 Monster Energy NASCAR Cup season. 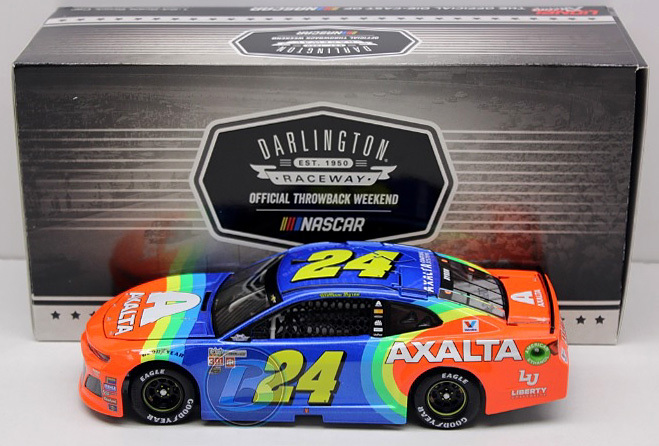 2019 William Byron #24 Axalta / Daytona 500 Pole Win / Raced Version / Chevrolet Camaro ZL1 NASCAR 1/24 diecast, by Action Lionel. 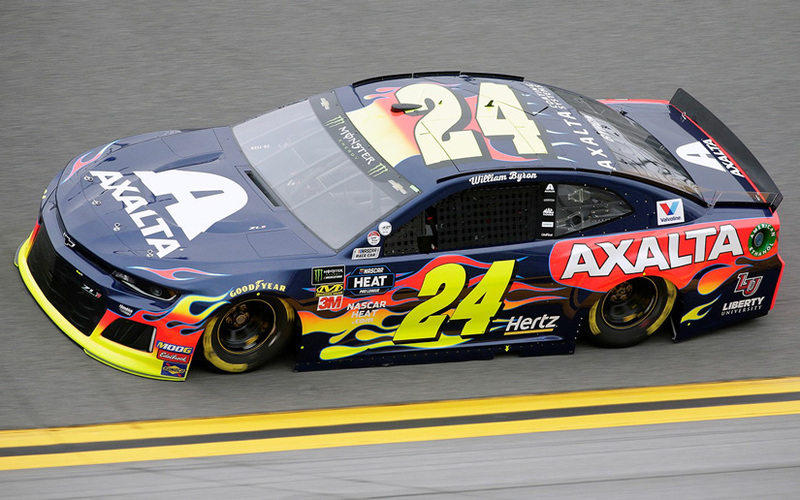 The Hendrick Motorsports #24 Axalta Chevrolet Camaro ZL1 was raced to the Daytona 500 Pole by William Byron in the Monster Energy NASCAR Cup Daytona 500 Qualifying at Daytona International Speedway on February 10, 2018. 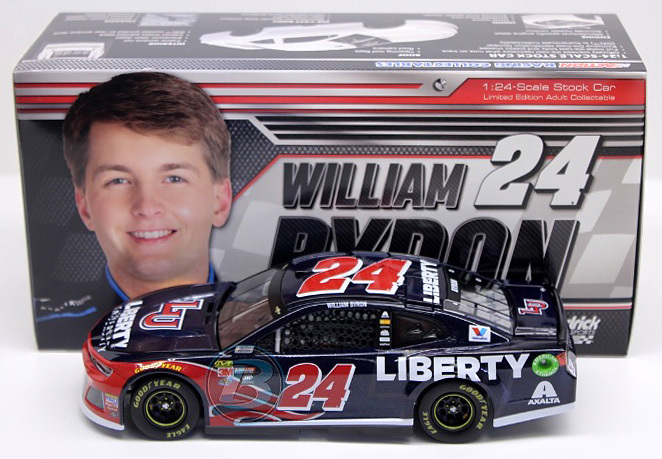 William Byron 3-Car Sunoco Rookie of The Year / NASCAR 1/24 diecast set, by Action Lionel. 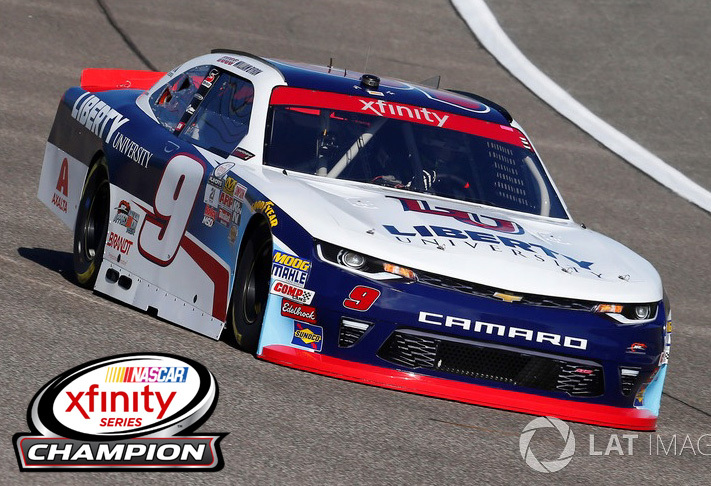 William Byron made history as just the 2nd driver to earn Sunoco Rookie of the Year honors in consecutive years in all 3 NASCAR series. 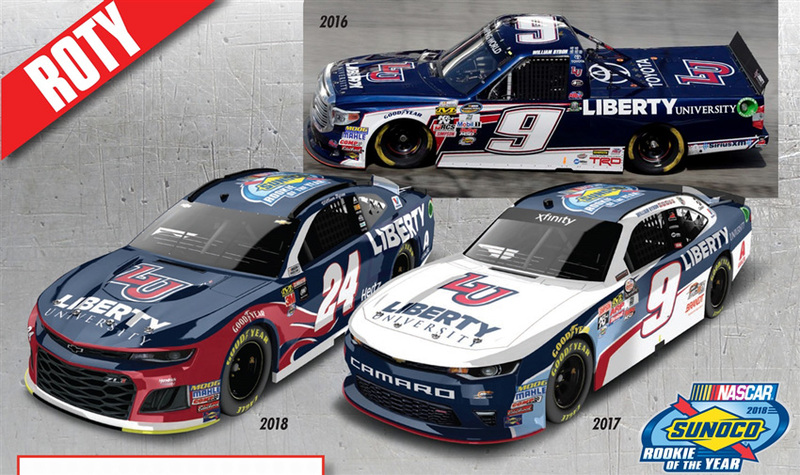 This set includes: 2016 Liberty University #9 Toyota Tundra Truck - 2017 Liberty University #9 Chevrolet Camaro - 2018 Liberty University #24 Chevrolet Camaro ZL1. 2018 William Byron #24 Liberty University / NASCAR Rookie of the Year / Chevrolet Camaro ZL1 NASCAR 1/24 diecast, produced with a Galaxy special finish by Action Lionel. 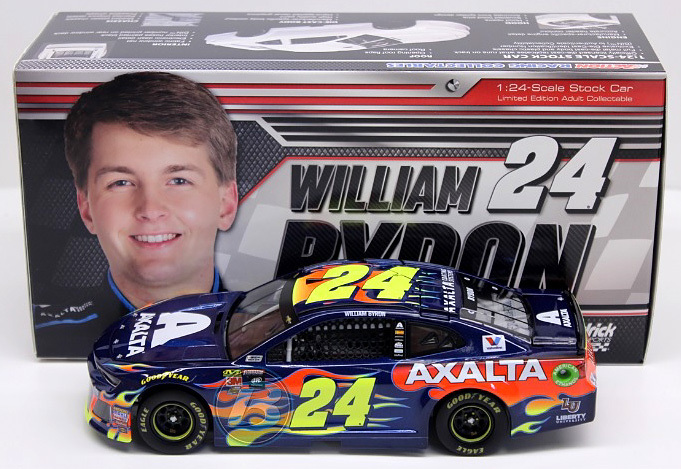 This diecast car features the 2018 NASCAR Sunoco Rookie of the Year logo on the roof. 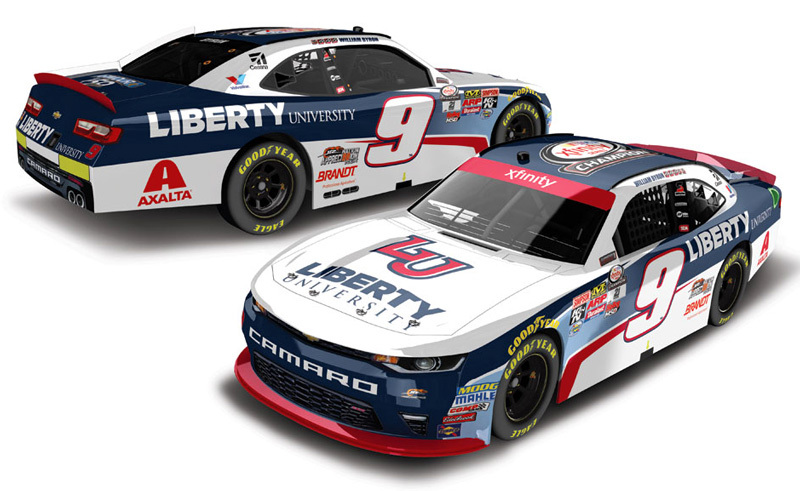 William Byron, the 2018 Monster Energy NASCAR Cup Rookie of the Year! 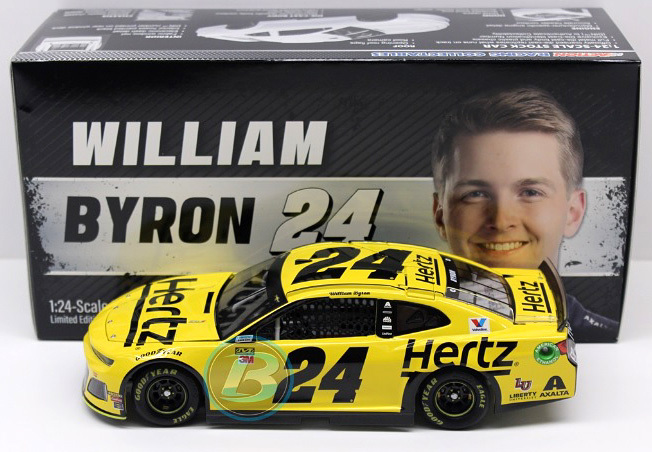 2018 William Byron #24 Hertz / Chevrolet Camaro ZL1 NASCAR diecast, by Action Lionel. 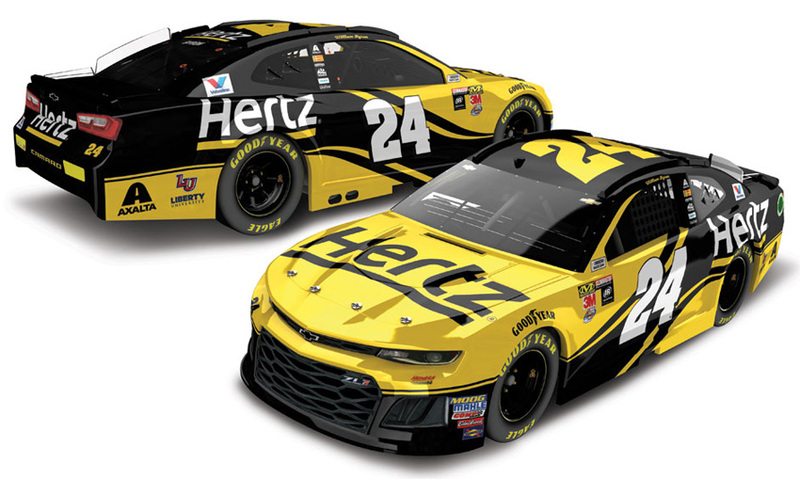 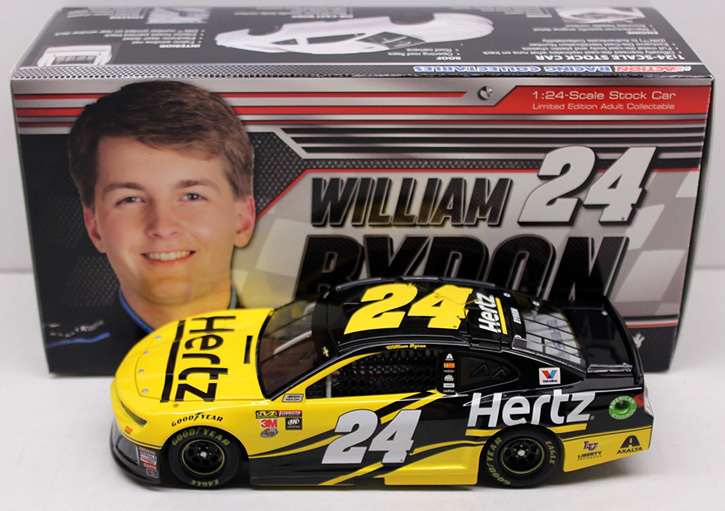 The Hendrick Motorsports #24 Hertz Chevrolet Camaro ZL1 was raced by William Byron in select events during the 2018 Monster Energy NASCAR Cup season. 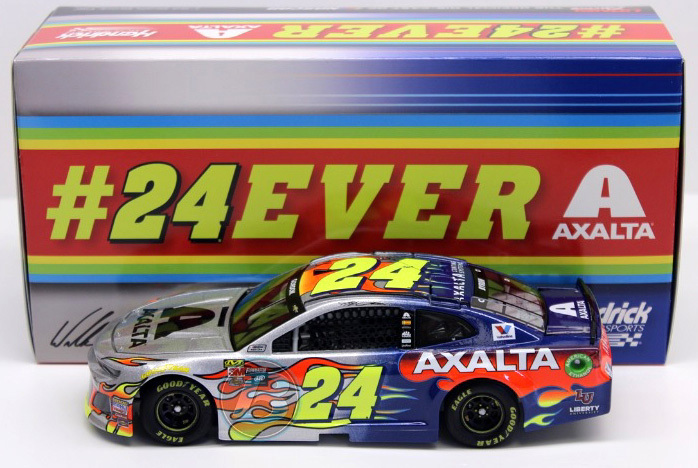 This diecast car will not have the Monster Energy decal on the windshield.